With the release of Final Fantasy XIV patch 4.2, Square Enix is making a bunch of nitty-gritty changes under the hood. 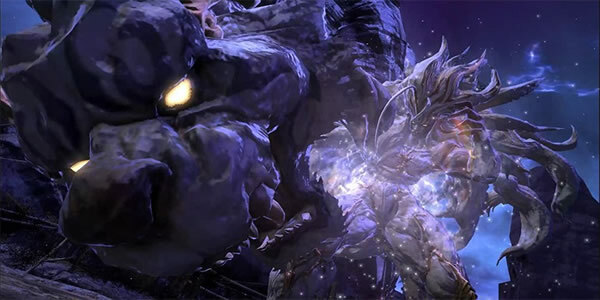 The massive Final Fantasy XIV update 4.2 was launched on previous month. Titled Rise of a New Sun, new PvP updates and additional campaign missions have been announced, as well as the return of Kefka being teased in the most recent trailer. Follow us, we can see the full patch notes at here: https://www.ffxiv4gil.com/. This update have given us some ideas as to the kinds of things players are looking to change. In the two most recent Letter from the Producer Live streams, Yoshida announced some great quality of life adjustments coming such as the addition of Chocobo Saddlebags, the increase in maximum stack from 99 to 999, the new Duty Recorder feature that will allow replay of battle content and more. The Final Fantasy XIV microsite for patch 4.2 has been updated with a few new posts to reveal the first information about 4.2. This time, Glamour Dressers, Beast Tribe Quests and other, additional updates, are included. Final Fantasy 14 Stormblood gives me hope that Square Enix hasn't completely forgotten about what makes the series tick. Stormblood really does have one of the most engrossing, most well-written stories you will ever see in a game. Final Fantasy XIV: Stormblood gives me hope that Square Enix hasn't completely forgotten about what makes Final Fantasy tick. There's a great story here, carried by excellent characters, backed by strong writing and voice work. The dungeons are excellent, with some of the best design I have seen in a Final Fantasy game in recent years, while the boss fights are also suitably excellent. Players decides to buy Final Fantasy XIV Gil, since this is main currency in the game.